XES Signature is your one stop neighbourhood shoe store! At XES, we believe style shouldn’t demand a huge investment of time or money. Style should be comfortable, accessible and easy to achieve. That’s why our footwear feels as good as it looks, effortlessly taking you to any occasion.  XES brand prides itself for diverse shoe collection for ladies and men that widely appeals to the masses for its style, comfort and value for money factor. 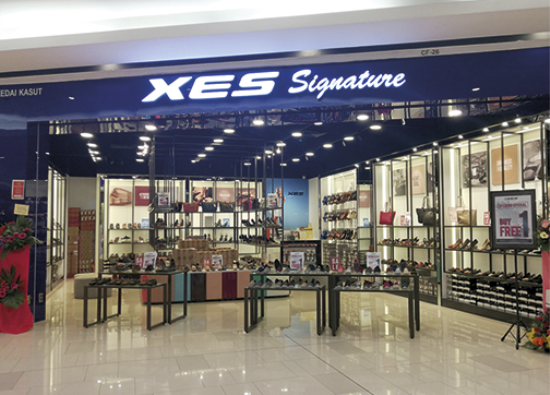 Currently, the XES brand has reached all over Malaysia with around 100 outlets branched out across all major shopping and retail complexes.